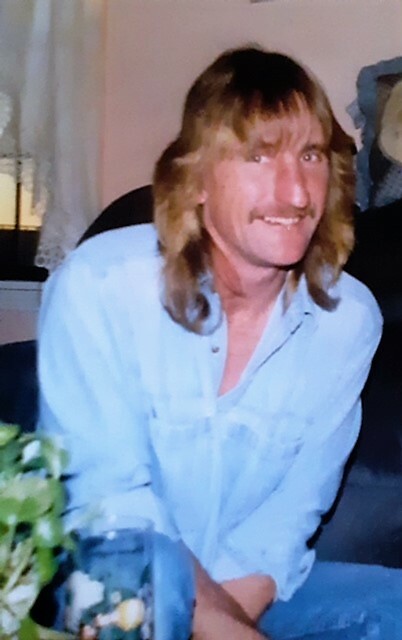 William "Steve" Bailey, 56 of Newbern, Tennessee died on Saturday, January 26, 2019, at Jackson-Madison County General Hospital in Jackson, Tennessee. Born Tuesday, August 28, 1962 in Dyersburg, Tennessee, he was the son of the late Jimmy Pinky Bailey and the late Sadie Mai Mayo Bailey. Mr. Bailey was a retired carpenter. Graveside services for Mr. Bailey will be 3:00 P.M. on Sunday, January 27, 2019 at Dyer County Memorial Gardens. Officiating this service will be Bro. Nathe Ozment. Visitation for Mr. Bailey will be Sunday from 12:00 P.M. until 2:30 P.M. at Johnson-Williams Funeral Home. He is survived by one son, Dustin Bailey of Newbern, Tennessee; one daughter, Kelly Bailey of Newbern, Tennessee; one brother, Jimmy Bailey(Gail) of Newbern, Tennessee ; one sister, Julie Kennedy of Newbern, Tennessee; one grandson; Chase Bailey; one nephew, Jay Bailey and three nieces, Ashley Criswell, Brandi Saxsma and Gina Jones. Pallbearers will be Bobby Ellis, Adam Williams, Chase Bailey, Benjamin Connelly, Chris Hamlin, Taylor Ervin, Steve Garner and Jay Bailey. Online condolences may be made to the family at johnsonwilliamsfuneral.com. Johnson-Williams Funeral is honored to serve the family of William "Steve" Bailey.